The media war has ensued by our wireless incumbents to sway public opinion in their favour about the Federal Governement’s actions to introduce a fourth wireless carrier in Canada, in this case, Verizon from the U.S.
Members of the Rogers executive team met with the Toronto Star’s Editorial Board to discuss actions Ottawa is doing to court Verizon. “Ultimately maybe the answer isn’t a fourth player, it’s something else,” Mohamed said, adding that “a certain amount of light regulation . . . will provide checks and balances. As for these improved market conditions for the consumer, Mohamed says they are the result of organic market forces and would have occurred even without discount wireless entrants like Mobilicity. Our wireless incumbents have argued the arrival of Verizon would not be fair since the latter is not on the same level playing field when it comes to the upcoming wireless spectrum. Bell’s CEO took out a two-page advertisement in the Toronto Star yesterday to write a compassionate plea to Canadians warning them against Verizon. 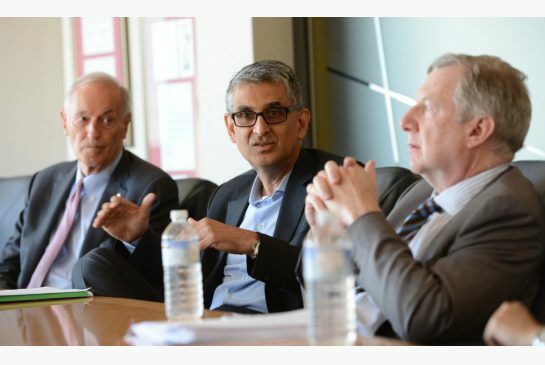 Rogers has long claimed a fourth wireless carrier is unnecessary and unsustainable in Canada, while TELUS has said a “bloodbath” would ensue if Verizon entered wireless spectrum bidding. Do you want Verizon to come to Canada? Or should it stay out like what our incumbents are suggesting? 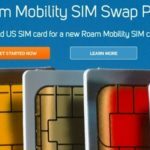 Roam Mobility SIM Swap Program Returns: Get a Free SIM Card!